It's that time of year again. Break out of the post holiday winter boredom and come celebrate all things Scottish and fake Scottish. 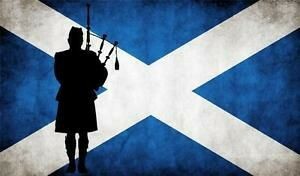 There will be whisky and haggis and whisky and bagpipes and whisky and music and whisky! Wear your kilt! 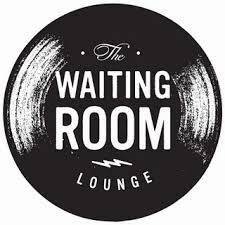 Bigger and better this year the party has moved to the Waiting Room! Pfloyds legendary Addressing of the Haggis and Dire Lion will be back with Scottish fare. 24 Hour Cardloch and The Electroliners joins us for what has become an annual tradition! Save the date! It's a little earlier this year and on a Friday. More info to come.